Steff and Paulie Larson are in for a surprise when they stay with their Uncle Joe and his mother at a retirement golf community. The Homeowners' Group has strict rules about the beautiful flowers throughout Lily Pad Park. 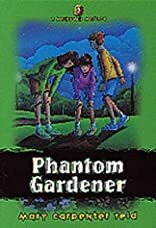 But someone's been secretly caring for the plants the Phantom Gardener! 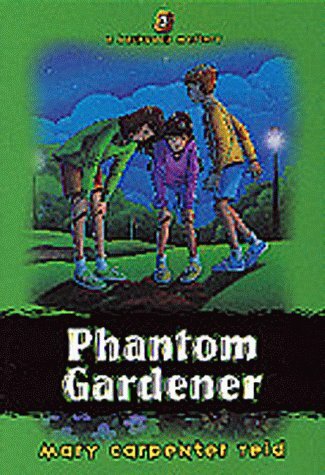 Steff and Paulie think Mother Quigg is the secret gardener, but then plants start disappearing. Is Mother Quigg a thief?